Where can you find a place with no roads, no cars, patchy internet access, lush vegetation and beautiful beaches just 43km from the city? Mackerel Beach, that’s where. 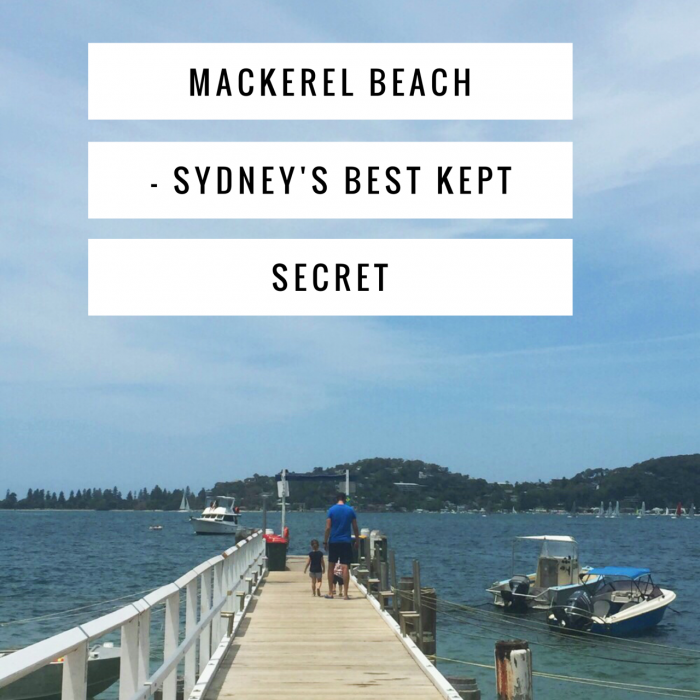 This place must be one of Sydney’s best kept secrets or I must live with my head stuck in the sand because until a few months ago, I hadn’t even heard of Mackerel Beach let alone stayed there. It turns out that Mackerel really is magic and if you’re looking for reasons why, here’s 26 of them, A-Z! Aub and Ethels is your home away from home at Mackerel. 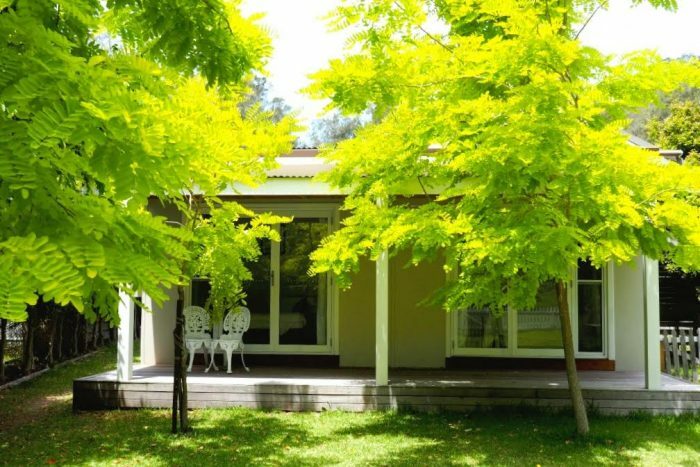 Located close to the beach, the house has been beautifully renovated and has 3 bedrooms, a large kitchen, two living areas, two verandahs and it’s set on 1200m of flat land, making it the perfect place for children to play and adults to relax. If you’re wondering how you’re going to get your lorry load of food and drink from the wharf to your weekend digs, the answer is on three wheels. 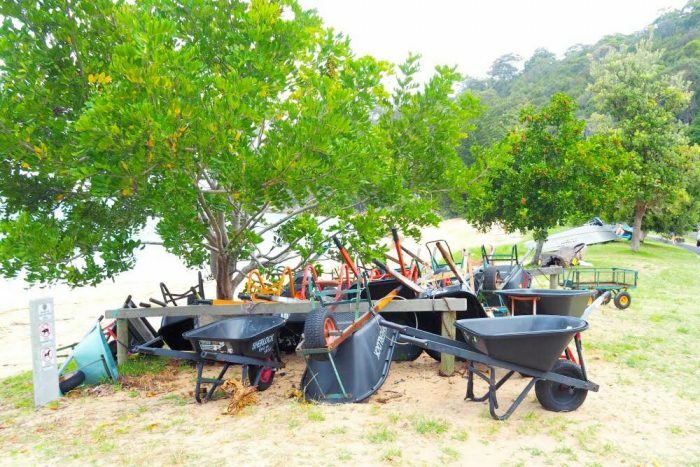 Everyone who’s anyone at Mackerel, has a wheelbarrow so load yours up and off you go! 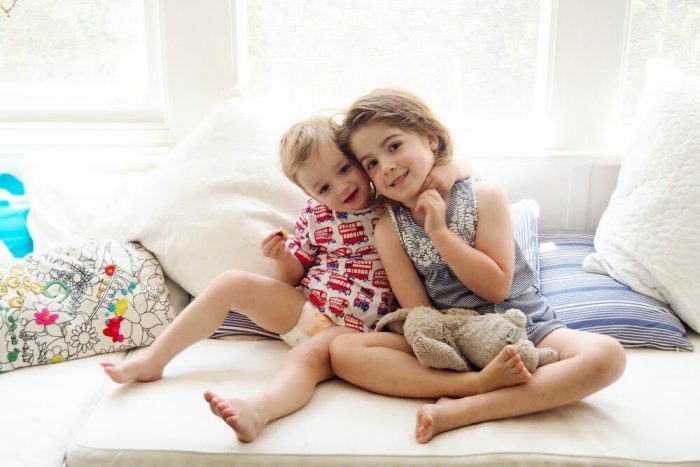 A holiday at Mackerel is the stuff children’s holiday dreams are made of. 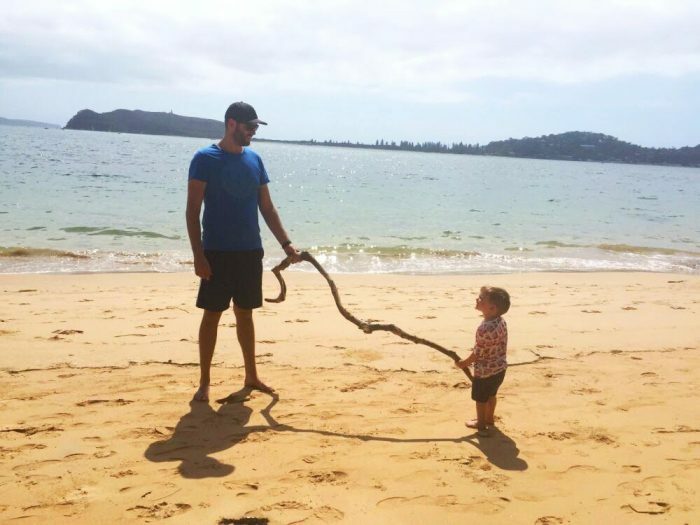 Imagine a place where it’s safe to run and play, with more animals than you can shake a stick at and a beach that is literally around the corner. This place really is as safe as houses. At Aub and Ethel’s there’s a swing and a huge yard out the back, and a smaller garden complete with white picket fence out the front. 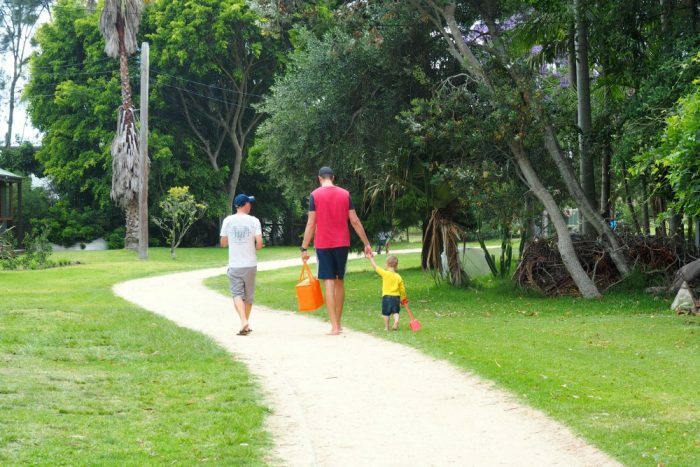 Wherever the kids choose to play, it’s easy for the grown ups to keep them in view. Talking of animals, if you have a fur baby of the canine variety, they’ll be welcome at Mackerel and at Aub and Ethel’s too. It’s a dog spotting paradise! Dogs are allowed on the beach at certain times and in certain areas. However, cats are a no-no but only because of the impact that they have on native wildlife. There’s plenty to keep you entertained at Aub and Ethel’s. There are games, puzzles, Foxtel and enough books for a small library. It’s impossible to get bored! There are no shops, cafes, public toilets, barbecue or picnic facilities at Mackerel so you’ll have to make sure to bring everything you need for your weekend away. There are no public drinking taps but tap water is safe to drink. Aub and Ethels had everything we needed from beach toys for the kids to a coffee machine for the grown ups. We just needed to take sustanence and liquid refreshment. Mackerel has no road access and there are no vehicles. Leave your wheels at Palm Beach and get your sea legs on. 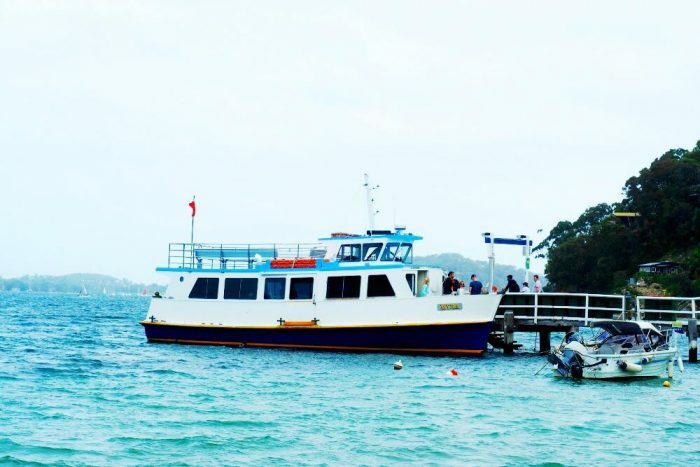 You can get to Mackerel on the Palm Beach Ferry, water taxi or if you’re lucky enough to have one, or know someone who has, private boat. 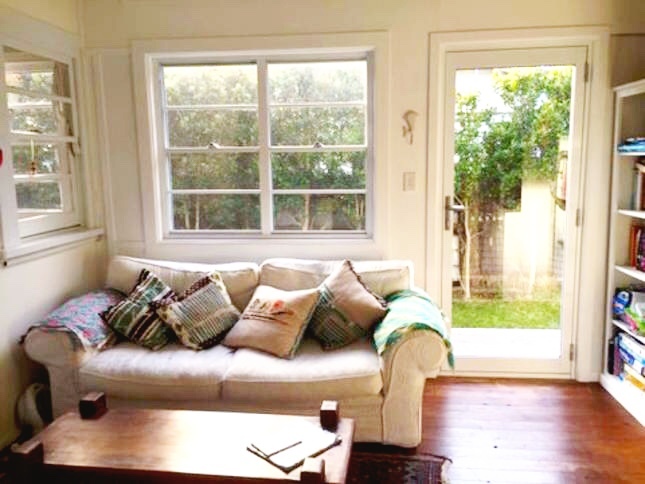 Aub and Ethels has everything you need to make your stay as relaxing as possible, there’s a washer, a dryer, a dishwasher, a microwave, DVD player and Foxtel. The only thing you won’t find a lot of is phone reception but that’s part of the charm. The digital detox is all part of the experience! I is for Island or not? 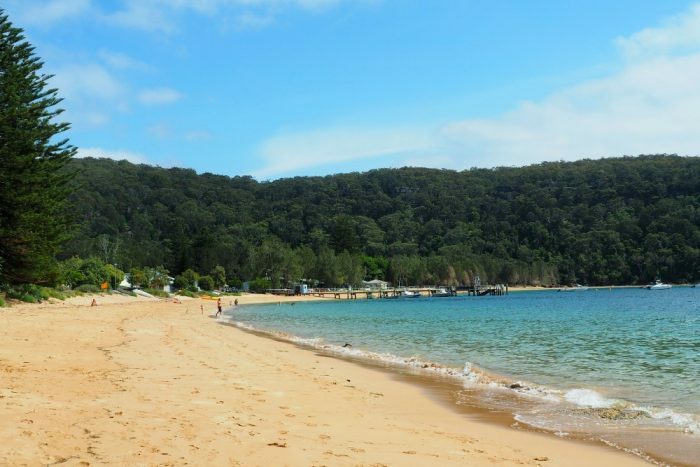 I lovingly refer to Mackerel as an island because of it’s water access only status but it’s not an island at all, it’s part of the Kurring-gai National Park. 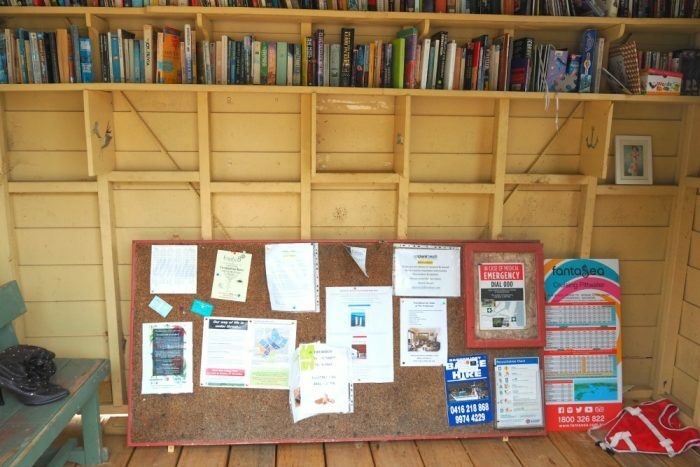 You’ll be hard pressed to run out of things to read, play and do at Aub and Ethel’s, but if you do, you’ll love the little lending library at the end of the wharf. There’s all kinds of books you can borrow and some puzzles and games for the kids too. Way back in 1823 when Mackerel was settled it was originally a dairy farm. It was sold on to Martin Burke AKA “the Father of Pittwater.” Subdivision took place in 1920 and since then over 100 houses have been built. Originally the housing stock was made up of fisherman’s shacks and weekenders but there’s has been a lot of development since then and the housing stock varies from original shacks to some multi million dollar mansions. 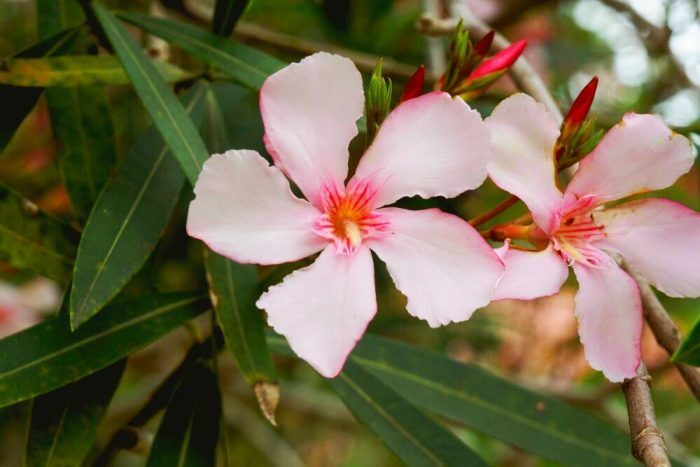 There is more nature than you can shake a stick at! The surrounding National Park offers some amazing bush walks to secluded beaches, ancient Aboriginal carving sites and incredible lookouts. 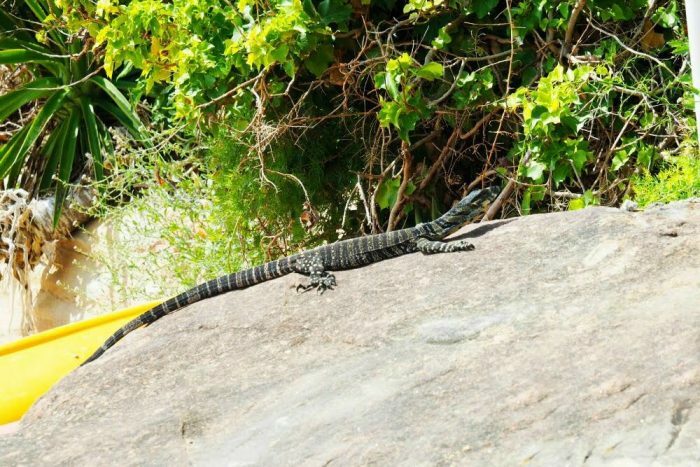 If bushwalking isn’t your thing, take a leisurely stroll along Mackerel Beach or through the valley behind it where you will find friendly locals including wallabies and bush turkeys. 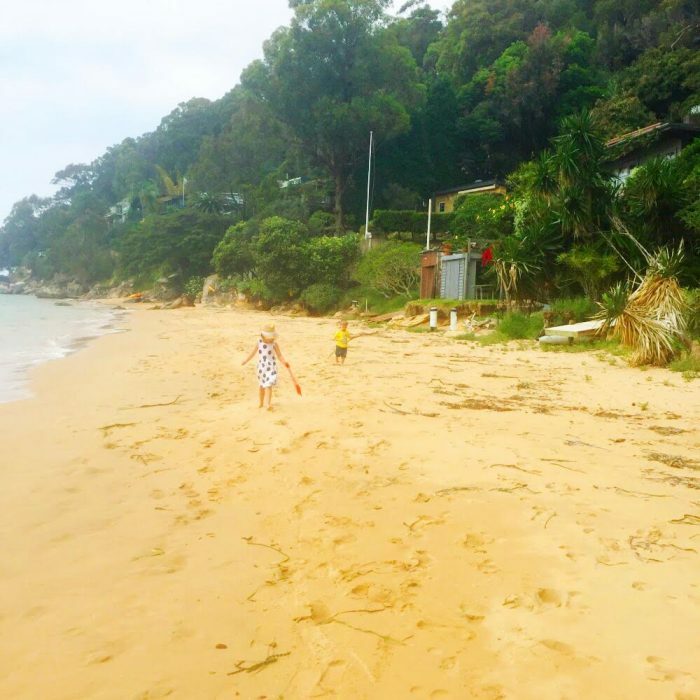 Aub and Ethel’s is a short 350m stroll to the beach. It’s the perfect place for walking, wildlife spotting, sun baking and playing in the sand. The only noise you’ll hear are the sounds of nature, you know, children laughing, birds singing and waves lapping the shore. Oh, the serenity! This is the place to come for quality time with your favourite quality people. More and more city peeps are looking to move to Mackerel because of it’s affordable housing stock, relaxed lifestyle and stunning surrounds. Many of the people you’ll meet are full time residents and lucky enough to call Mackerel home – you can expect a very warm welcome. 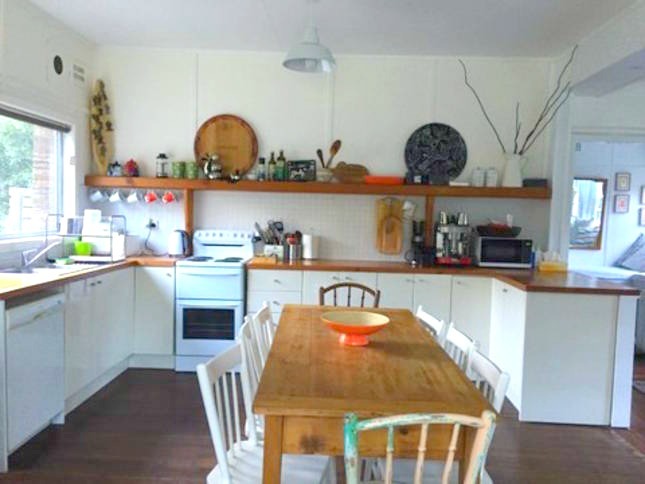 Aub and Ethels has three bedrooms and can comfortably sleep up to 7 people. This set up is great for families or 3 couples wanting some time away. 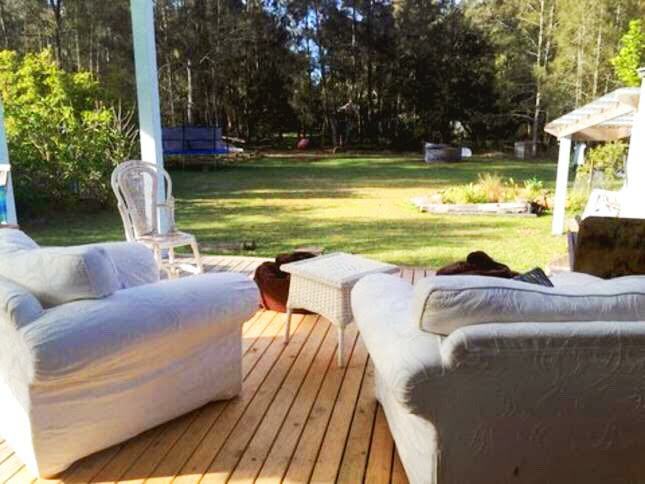 The 2 front bedrooms both have queen beds and open onto the front verandah and bedroom number 3 has a tri-bunk set. There are also 2 day lounges in the TV area that can sleep 2 singles – good for children if you need some extra sleeping space. At Aub and Ethels, the kitchen area flows out to the back verandah and this is really where it’s at! 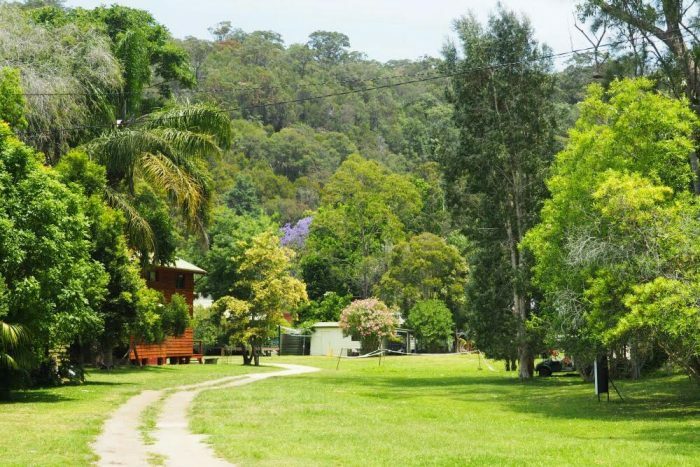 Watch the kids play (and chase the bush turkeys) on the lawns, curl up with a book, set the world to rights, enjoy the serenity, check out the wildlife and cook up a storm on the barbie. Mackerel is like one big wildlife sanctuary. We saw kookaburras, magpies, butterflies and wallabies all from the comfort of our own back yard and let’s not forget the bush turkeys, who kept the kids busy mastering the art of bush turkey chasing (that’s totally a thing.) There’s wildlife everywhere, even at the beach, which is where we met this guy! Excuse my blatant misuse of spelling rules, but really, a weekend in Mackerel is the perfect place to unwind and be at one with nature. Mackerel is an all year round getaway destination. Whatever time of the year you choose to visit, Mackerel is always a good idea! 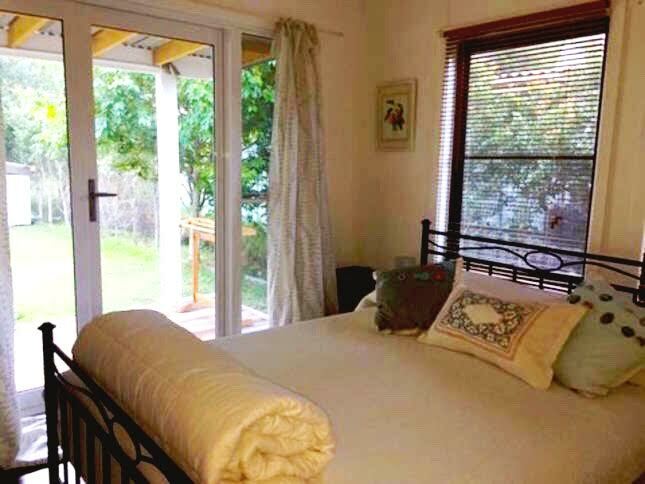 With the peace, quiet and serenity, you’ll be sure to get lots of quality zzz’s at Mackerel. It really is the perfect spot to recharge your batteries! 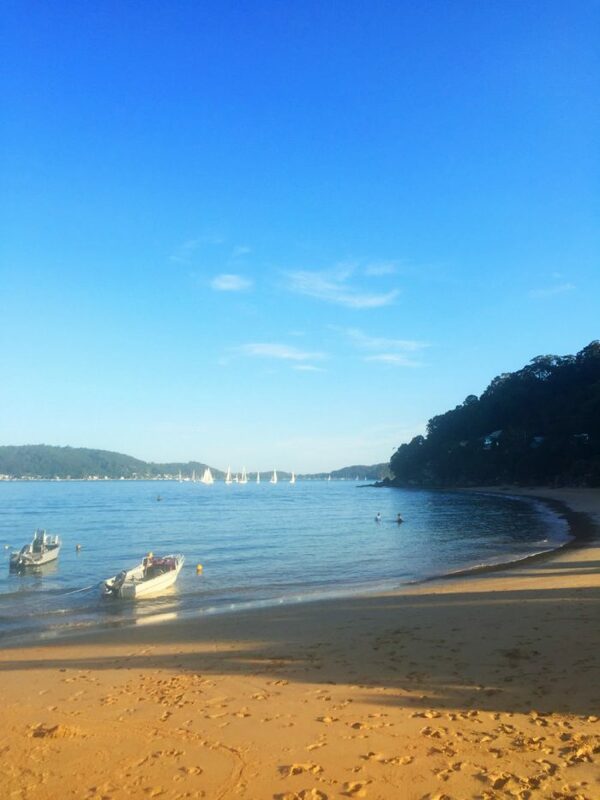 If you’re in Sydney and looking for a weekend getaway that won’t break the bank and won’t take forever to get to, then a weekend at Mackerel Beach might be just the ticket. Have you ever been to Mackerel? What’s your favourite weekend destination? When was the last time you went somewhere new? This post is not sponsored and I did not receive any payment. We did however enjoy a complimentary 2 night stay at Aub and Ethels and our experience was just too good not to share. We can’t wait to go back!